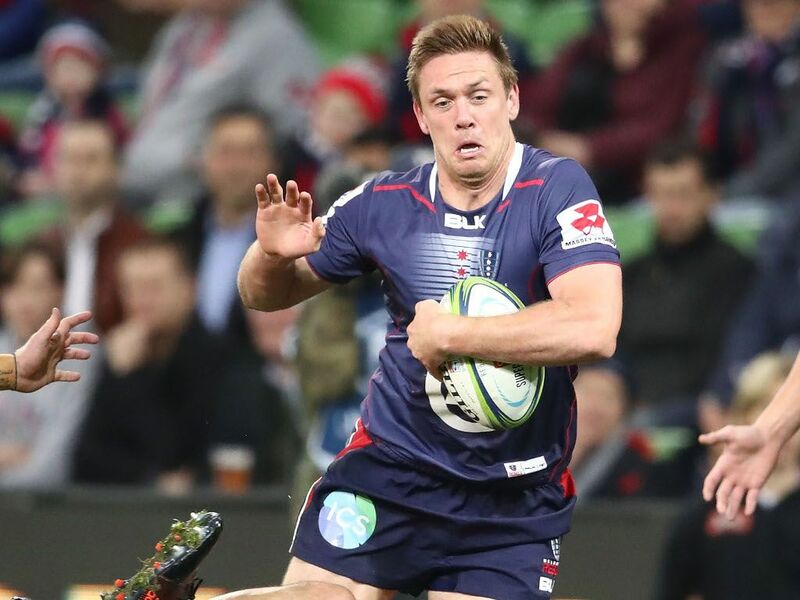 The Melbourne Rebels have announced that Wallabies utility back Dane Haylett-Petty will captain their side for the 2019 Super Rugby season. After an extensive selection process, Haylett-Petty’s outstanding leadership abilities, exceptional levels of professionalism and well-respected status within the club earned him the nod. As he begins his second year as a Rebel and eleventh season as a professional player, Haylett-Petty says he feels honoured being selected as the captain in what promises to be an exciting year. “I’m thrilled about having the opportunity to lead the club for the 2019 season,” Haylett-Petty told the Rebels’ official website. Despite having his first season in the role, Haylett-Petty took the opportunity to recognise the senior players supporting him. “We have a great leadership group here. The standards and intensity that those guys have been bringing to pre-season has really influenced the behaviours of the entire playing group,” he said. “This role is coming at a really exciting time for the club; the vibe around the clubhouse is incredible at the moment. It’s feels like we’re on the cusp of something special. Melbourne Rebels head coach David Wessels gave a glowing endorsement for his new skipper. “Dane was an obvious choice as a captain. Everyone here at the Rebels really values his leadership abilities and I think he will make a great skipper for our side,” he said. “He’s a great organiser in our back line and is a well-spoken individual, so any message he delivers will be greatly received by the playing group. “I’m conscious of the fact that we have quite a lot of players with captaincy experience, both at Super Rugby and international level.